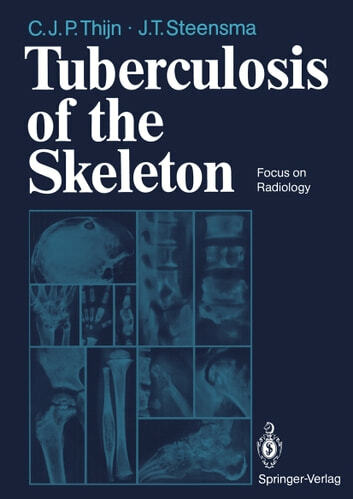 An overview of the radiologic manifestations of tuberculosis in most of the skeletal bones and joints is given in this book. The basic material is taken from 460 manifestations of the disease recorded at the Beatrixoord Hospital in the Netherlands over a period of 30 years. Special attention is given to the changing radiologic aspect of the localizations during the course of the disease. Most of the illustrations are based on conventional radiography, but examples of the use of scintigraphy, computed tomography and magnetic resonance are also presented. Chapters on pathogenesis, clinical findings, other diagnostic methods and therapy complete the book.